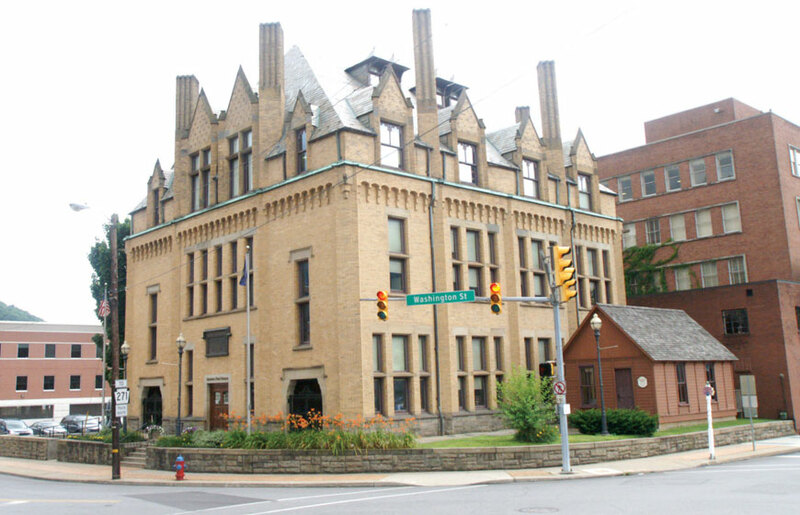 Visit the Johnstown Flood Museum, which is operated by the Johnstown Area Heritage Association, to find out more about this shocking episode in American history. Join us for a relaxed evening at the Heritage Discovery Center’s authentic social club! 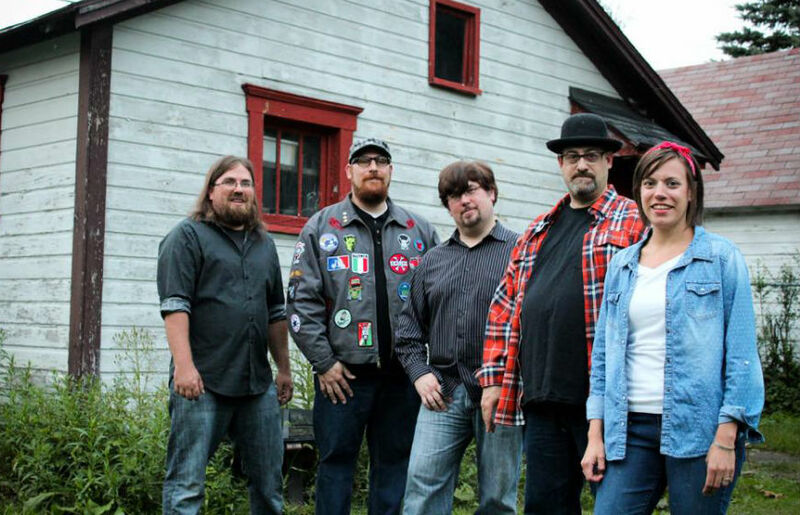 Featured entertainment is the Ne’er Do Wells, an indie group made up of some of the area’s best-known musicians! Doors at 5:00, with music starting at 5:30. No cover. Cloudy with a chance of… flowers! Make sure you’re always up-to-date by subscribing to our online newsletter.